Computer Dealer News Press Release: Solution Provider of the Year • i3 Solutions Inc.
Toronto, ON – September 27, 2017 – A Mississauga, Ont.-based solution provider that’s helping the medical community transform the way healthcare is delivered took the top honour at the Computer Dealer News (CDN) Channel Elite Awards held at the Paramount Conference & Event Venue in Woodbridge, ON. i3 Solutions was presented the prestigious Solution Provider of the Year at the close of the ceremony after capturing a gold award for the Best Mobile Solution and a silver award for offering the Best Managed Service Solution. 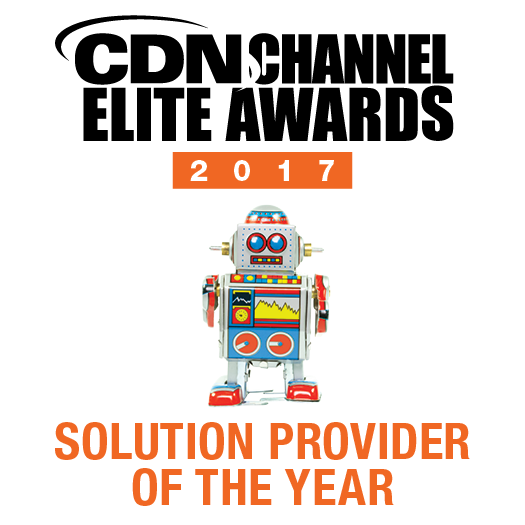 This is the second time i3 Solutions has won the coveted CDN award. i3’s success was based on Panacea, its patient-centric solution that builds integration capacity within a hospital setting. 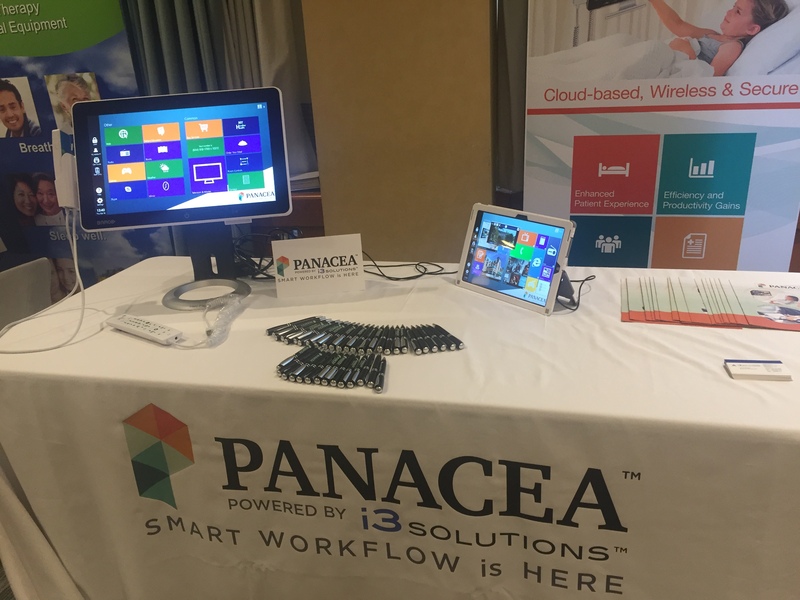 Panacea simplifies services ranging from dietary ordering to clinical charting and medication barcode scanner, and as a cloud-based solution allows medical staff to access electronic medical records virtually anywhere within a hospital. Panacea gives patients an active role in their own healthcare, offering them a tablet from which they can access test results, view medical information about their condition, and video-conference with their healthcare team. Another big winner at the awards was Infinite IT Solutions, which hit the podium five times, collecting gold for both the best mid-market solution and the best security solution, silver for the best mobile solution, and bronze for both the best small business solution and the best managed service solution. Based in Toronto, Infinite IT is a former Solution Provider of the Year. This year’s gold awards were based around the elimination of thousands of hours of production downtime for one client, and helping another scrub their system of a decade’s worth of malware, spyware, and viruses. The events newest award, Channel Disruptor of the Year, went to Sierra Systems. By connecting a pipeline inspection tool with an acoustic-based machine learning system, the company developed a leak detection system with 99.3 per cent accuracy, at a rate that is 150 times faster than the existing manual process. “It’s an impressive application of A.I. with real-world benefit,” commented the judges. 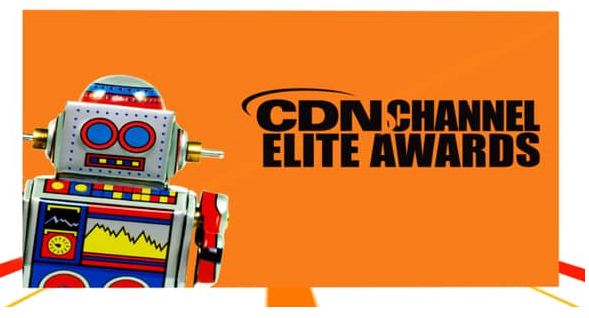 The 2017 CDN Channel Elite Awards drew more than 200 executives from solution provider organizations and acknowledged their efforts within the last twelve months. 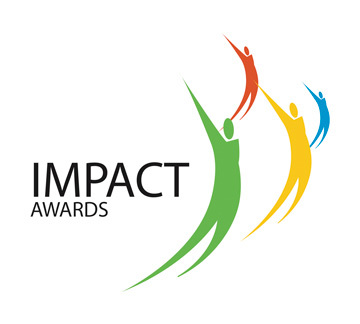 The winners were chosen by seasoned judges, on the basis of five criteria: Innovation, Improved Sales or Revenue, Improved Efficiency, Customer Service, and “the X-Factor,” where the solution provider has gone above and beyond industry norms or created a special one-of-a-kind solution that made an impact. GOLD 10net Managed Solutions Ltd.
For more information or to read about the unique solutions that resulted in awards, click here. Computer Dealer News (CDN), a digital media property of ITWC, is the premier news source for the Canadian technology channel. It provides insights on products, services, and people and delivers a critical analysis of the competitive landscape; the challenges, and opportunities facing solution providers. 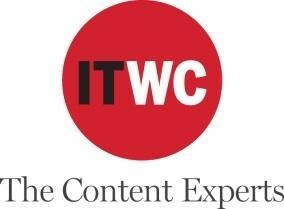 ITWC is a privately-owned digital media and content services company delivering incisive, relevant information to executive and managerial audiences through websites, newsletters and digital publications.